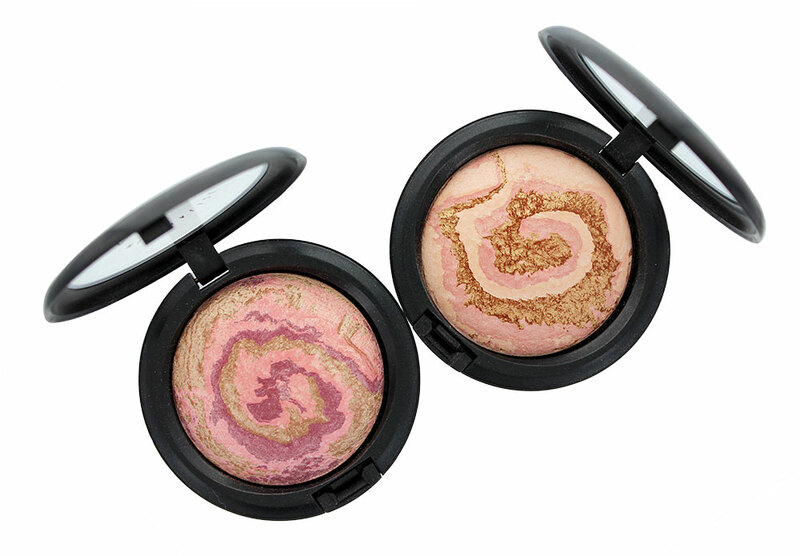 From the newest M·A·C Heavenly Creature Collection, I brought home two new, limited-edition Mineralize Skinfinishes. 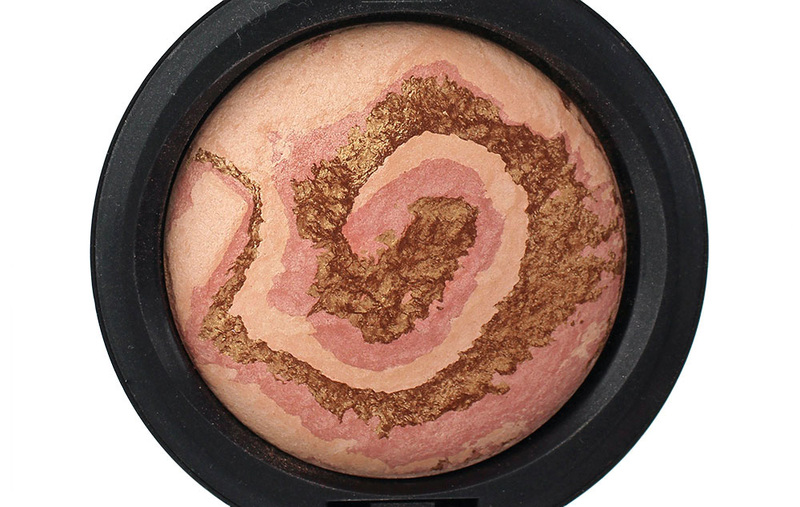 Described as “a plummy pink with multi-dimensional pearl”, Star Wonder is a medium pink with plum and taupe veinings. 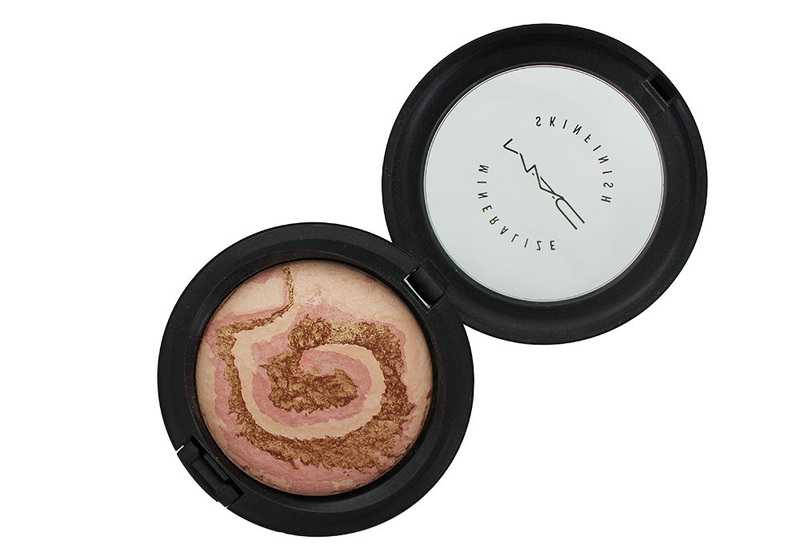 It is heavily pigmented and shows up as a beautiful frosty pink on my NC30 skin. 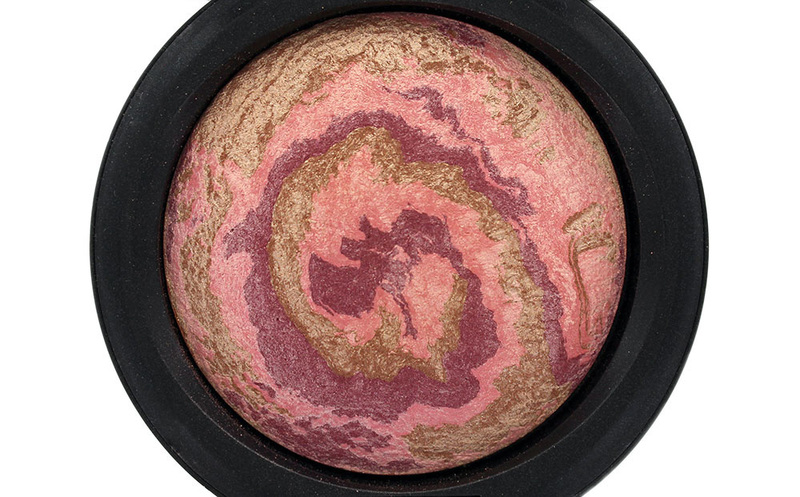 Light Year is a lighter, peachy pink base with pink and coppery gold veinings. It goes on just a tad sheerer than Star Wonder but is equally as frosty. 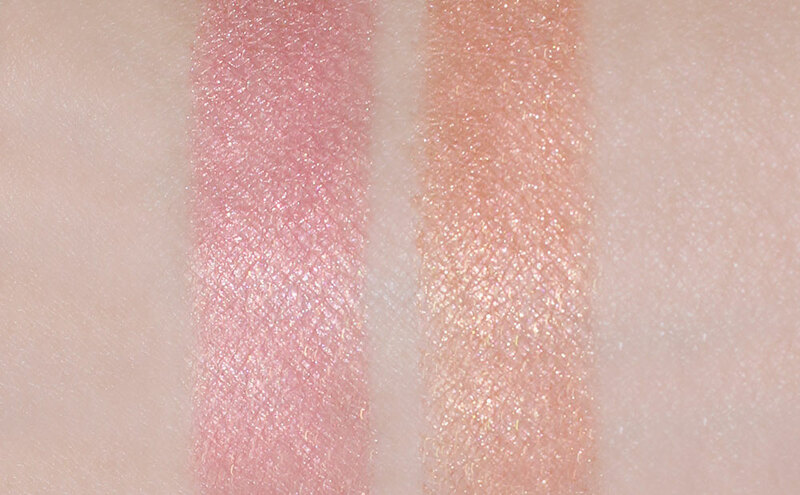 On my NC30 skin, the color is a golden peach that is great as a blush though it might be a little too light for those with darker skin. Here I am wearing Star Wonder MSF high on the cheeks. Also featured are Anastasia She Wears It Well Eyeshadow Palette and Anastasia Barely HydraFull Gloss from the Birthday Suit Lip Gloss Set. Stay tuned for a tutorial of the eye makeup! Overall, I really liked these two MSFs and there is no doubt the colors are gorgeous. 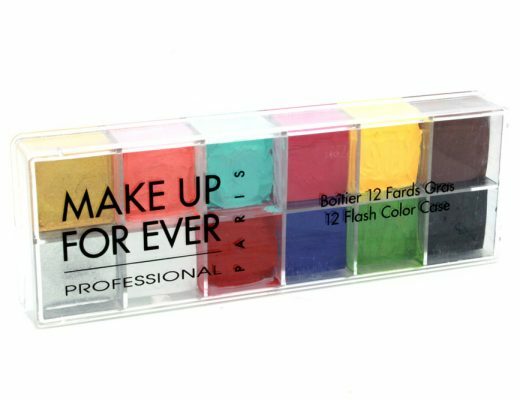 But thanks to their frosty finish, they do have a tendency to highlight pores and fine lines. If you have oily or mature skin, you will definitely want to apply with a light hand or stay away from them. 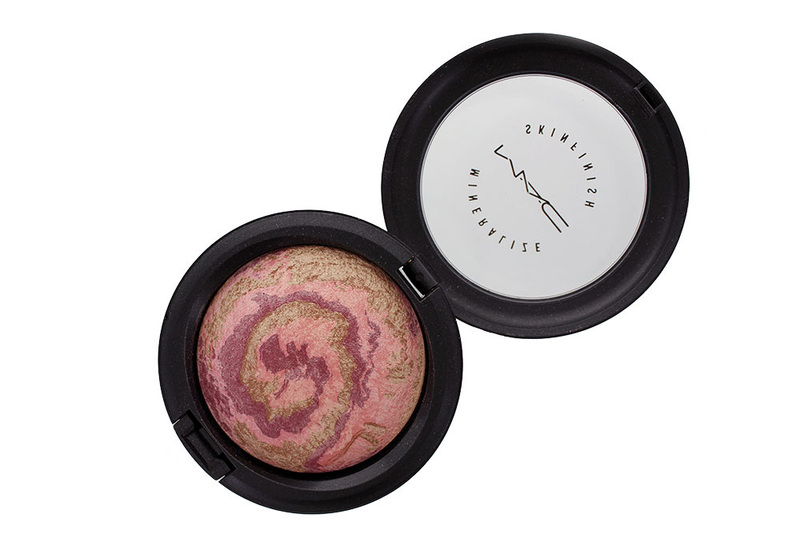 MAC Star Wonder and Light Year Mineralize Skinfinishes are available for a limited time at maccosmetics.com and Nordstrom for $29 each. 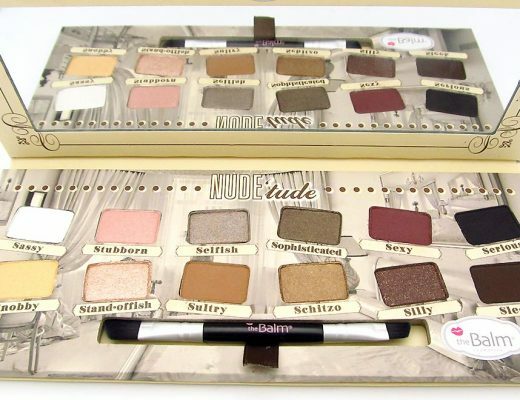 I love this series from Mac! They are so pretty in the pot and on the flesh. Looking forward to the tutorial! Sure 🙂 It’s Freshlook Colorblends in Hazel. So where can I order this? I’m in Australia and I would love to get some. Ebay and Amazon don’t have them. Hi Cris, unfortunately, these MSFs were part of the limited edition Heavenly Creature Collection back in 2012 and are no longer available.